Tech giants made a lot of money in 2017. Through most of the year, the five tech behemoths (FAANG) led the market with an average gain of almost 50% year to date. Tech giants also have massive cash reserves, most of which are stockpiled overseas. Where will tech giants spend their money in 2018? Might the recently passed tax reform for repatriated cash drive more money into healthcare acquisitions and medical research? The new repatriation tax rate of 15.5% for US-based companies to return money to the U.S. from overseas cash piles is significantly below the previous repatriation tax rate of 35%. It will be attractive for tech giants to use repatriated money for share buybacks, dividends, acquisitions, and capital spending. Collectively more than $500 billion is held overseas by Apple, Microsoft, Alphabet, Facebook, and Amazon, or roughly 10 times the annual US federal investment in biomedical research. While government funding continues to undergo budget cuts, tech giants are increasingly active in medical research. Alphabet and General Electric are the biggest investors in healthcare, and together, they hold approximately $175 billion in cash reserves. Medtronic holds almost $14 billion and big pharma companies Johnson & Johnson, Amgen, Gilead Sciences, and Celgene collectively hold more than $123 billion. Over the last few years, tech giants’ ambitions in health have seen a steady rise. Every tech giant has some type of footprint in health, and many are making long-term bets. Tech giants are attracted to healthcare for the opportunities, revenue, and ability to scale existing technologies in new ways. Plus, there is a lot of money at stake. Healthcare represents 17.9% of the GDP, or $3.3 trillion, according to CMS.gov, and they predict it could rise to 20% by 2025. Where might tech giants be infusing cash in 2018 that might affect healthcare or life sciences? A new trend is tech giants’ top AI scientists maintaining academic research positions at leading universities, while leading AI/deep learning initiatives for their companies. Apple’s head of AI, Ruslan Salakhutdinov, is at Carnegie Mellon in Pittsburgh. Alphabet’s Geoffrey Hinton, heads a deep learning group at the University of Toronto, and Facebook’s head of AI, Yann LeCun, maintains a lab at NYU’s Courant Institute of Mathematical Studies. By keeping their pulse on the nation’s top tech talent at these universities, tech giants have an advantage in scooping up new startups. AI startups in drug discovery are a burgeoning trend and AI is already outperforming the most expert radiologists. Expect more practical applications for AI in health in 2018. Another trend is the growth of business-to-business-to-consumer startups, like Omada Health. It is an example of a health solution that insurance carriers and employers can offer to – and subsidize – for their large user-bases. Self-insured employers account for 55% of private healthcare spend in the U.S., and they have an enormous amount of power to influence plans and change across the whole ecosystem. Aetna has already been subsiding Apple Watches for large employers, giving Apple large amounts of health data. Some predict Apple may be the next life insurance company. Insurtech startups and behavioral change startups – like Omada Health – could be acquisitions in 2018. In October 2017, Judy Faulkner of EPIC, made a splash by announcing that the “E” in EHRs needs to be replaced with a “C,” changing the Electronic Health Record to a Comprehensive Health Record. A CHR would include more data types, like social determinants of health. 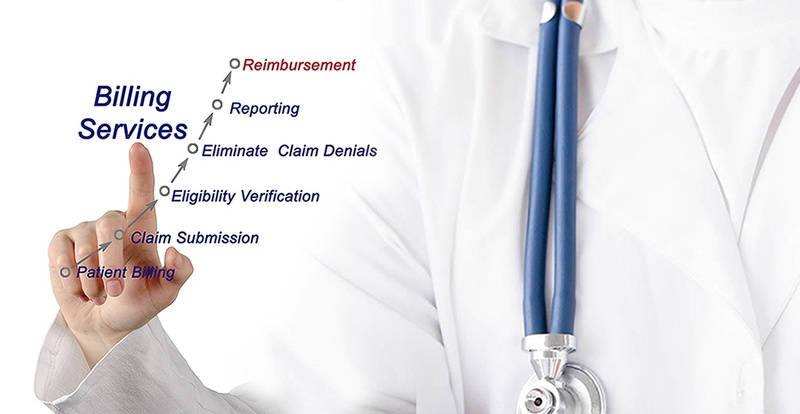 “We think it should be the new terminology (CHR), replacing EHR.” – Judy Faulkner, CEO of Epic. Cerner, athenahealth, and eClinicalWorks are also incorporating new data types, such as social determinants, population health, and precision medicine to make EHRs more comprehensive. What people eat, how much they sleep, if they are obese, where they live – all determine an individual’s health. It is also the type of data that tech companies track. Apple has been working with Health Gorilla on a CHR, and in 2016, bought Gliimpse to develop a more universal health record. Will Apple bring a CHR to market in 2018? In May, I wrote about Amazon’s move into the pharmacy market, and there are many other areas prime for acquisition. In what areas or startups do you think tech giants will make investments or acquisitions in 2018? Please add to the comments below. Since 2012, I have been writing a monthly column on health innovation, tech giants, and startups for HealthStandards.com. This is my last post. I will be taking advantage of another trend for 2018 – a demand for real-life visual content. I will miss all of you! Please stay tuned by following me on Twitter at @healthiscool! https://uploads.disquscdn.com/images/5741866302e00e8c22771d71956712c67d5fc389f42a7a71aca708f81ac3bb88.jpg https://uploads.disquscdn.com/images/7ed3ba1bdf5e6f95064980ec37699311057cf167df1bbaca1ea98f89881a8fdd.jpg Zen Medical Services Consulting Group is a premier provider of medical billing and coding consulting services and Payment Posting Process in Medical billing. 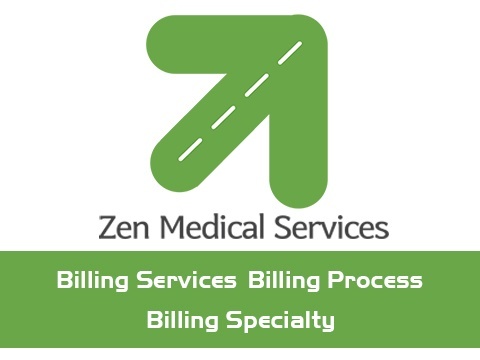 We are a professional services company offering Physician Billing Services and Revenue Cycle Management services at California. Nowadays, it was great to know the automatic machines that helps us to determine everyone’s health care. Thank you for the great topics you shared in this article!